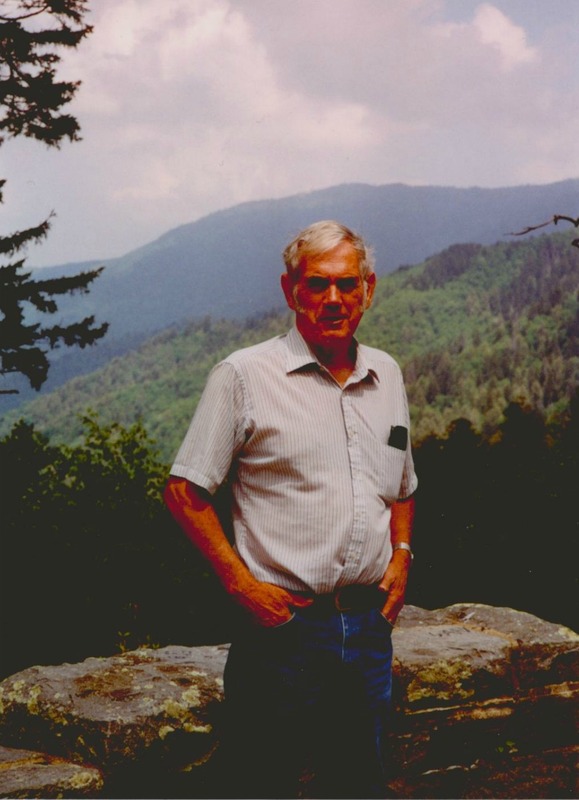 Irvin Ray Hedgcoth, 87 passed away on January 17, 2018. He was the 5th child out of ten born to Martin and Ethel Hedgcoth of Black, Missouri. In 1951 at the age of 20, Ray was drafted into the Army to serve his country in the Korean War. Before being shipped out, on January 27th, he married his bride of 67 years, Margaret McMurry. Ray and Margaret brought seven children into the world. Four sons: Larry, Dale, John, and Garry and three daughters: Brinda, Susan and Penny. Ray has fourteen grandchildren: Kathy, Michelle, Robert, Casey, Amy, Josh, Morgan, Kimberly, Michael, Daniel, Nicole, Katie, Cody, Janie and five great grandchildren: Michelle, Trinity, Lillian, Vivian and Mason. Ray was a very hard working man and provided for his family as a diesel mechanic. Ray enjoyed spending time with his family, camping, fishing and just being with them on the back patio. In his latter years Ray attended and was a member of Cornerstone Church in Mesa. Ray volunteered as a head groundskeeper, greeter and usher at the church. Ray was a man of few words but was never afraid to say “I love you” to his family. A Visitation will be held at 9:30 AM with services at 10:30 AM, Tuesday, January 23rd at Bunker’s University Chapel, 3529 E. University Drive in Mesa. Interment will be held at the National Memorial Cemetery, 23029 N. Cave Creek Road in Phoenix. Prayers for you and your family during this time. You are in our hearts and thoughts. May God Bless all of your family and bring peace and healing into your lives. I am so sorry for your loss. You and your family are in my thoughts and prayers during this difficult time.